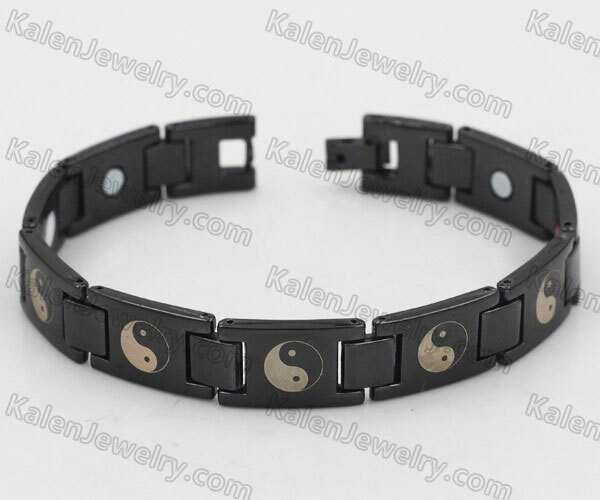 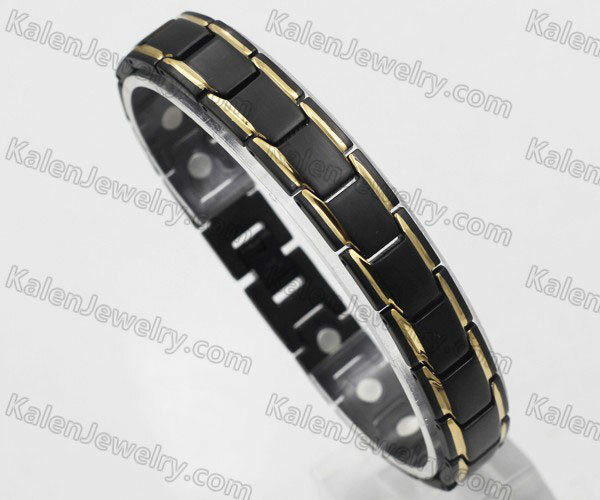 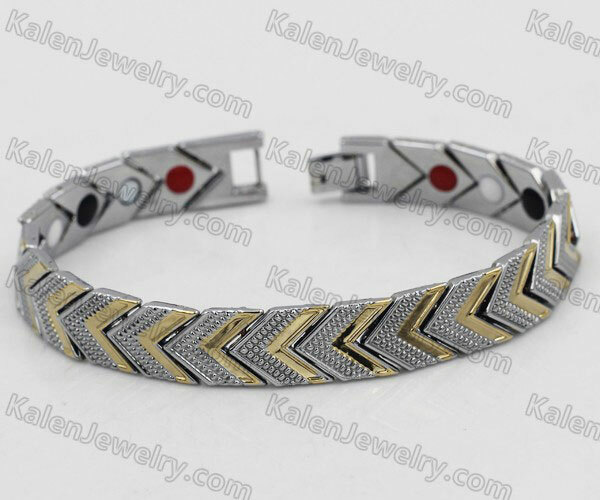 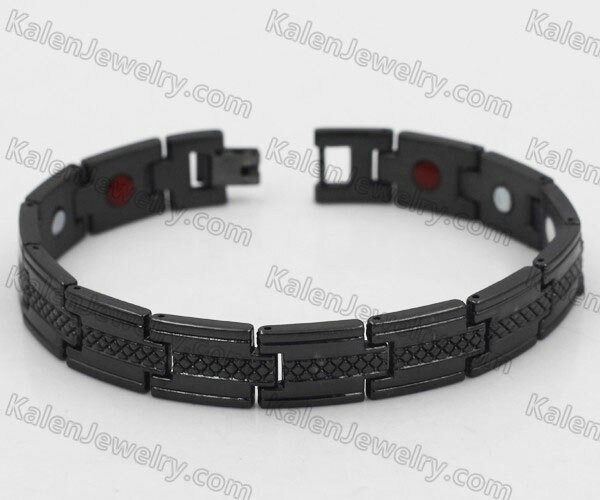 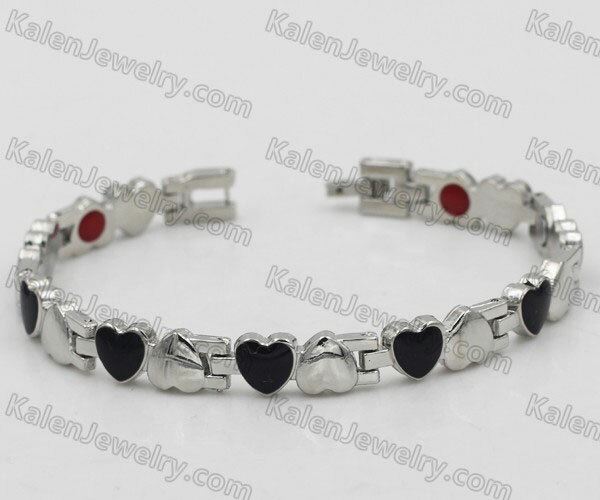 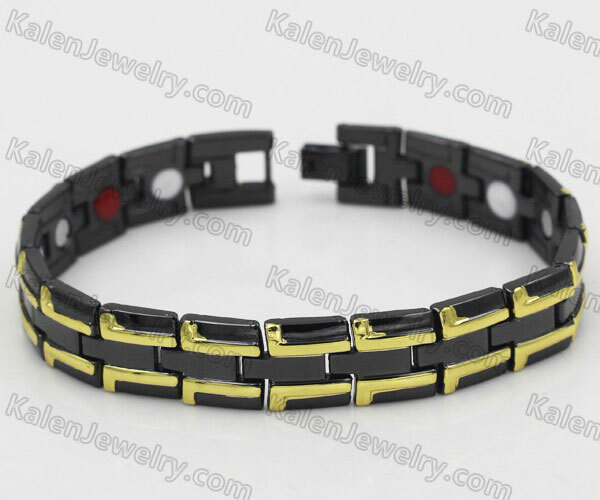 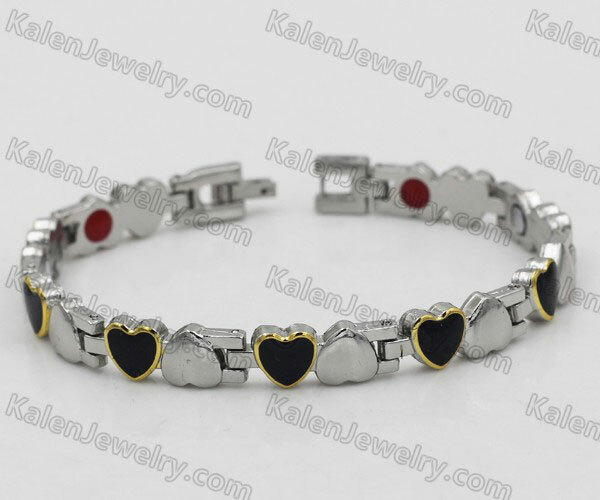 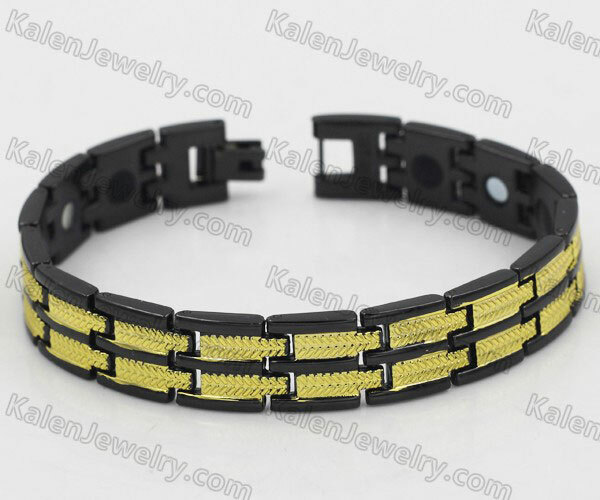 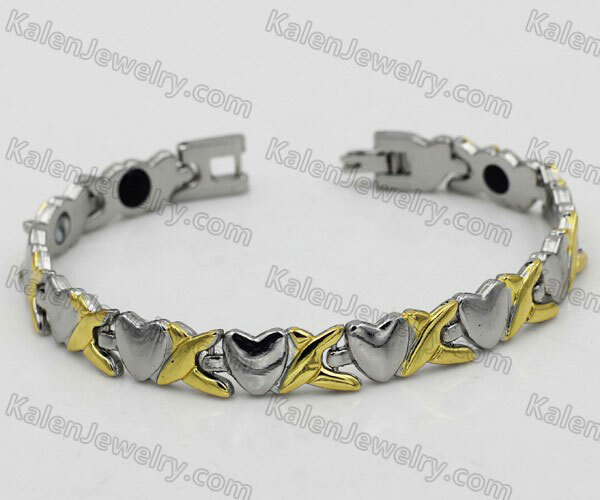 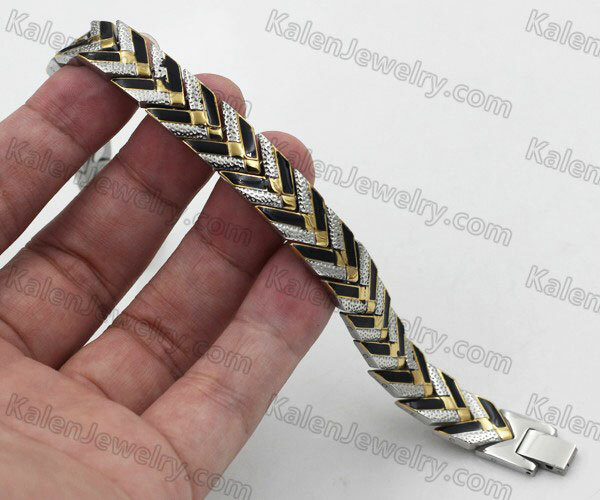 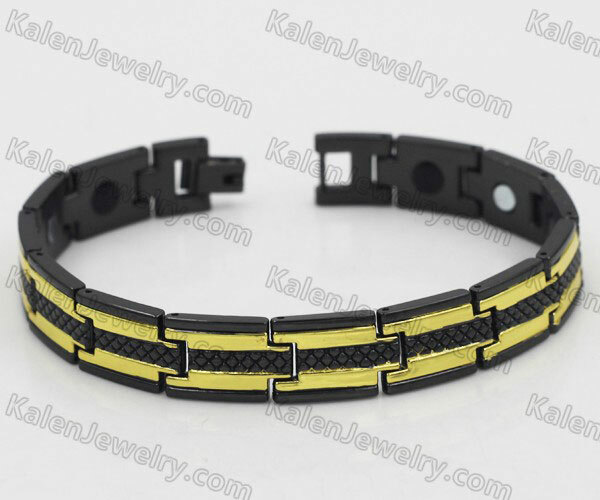 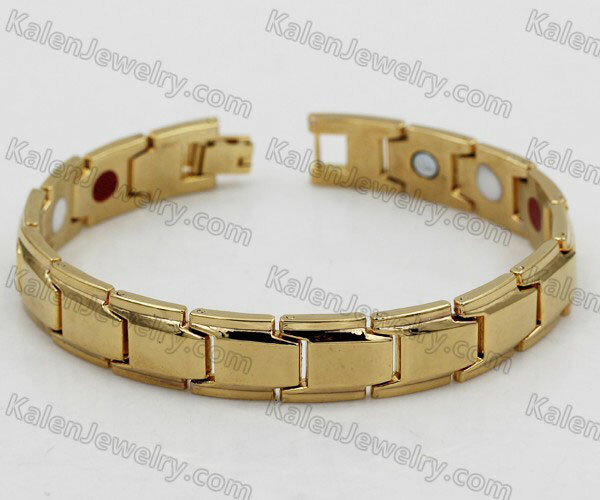 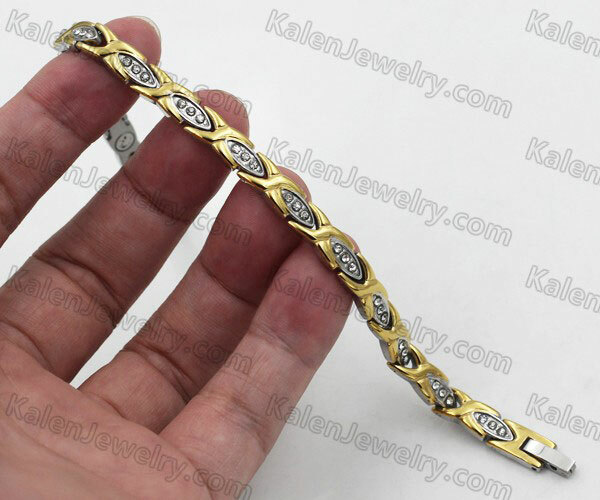 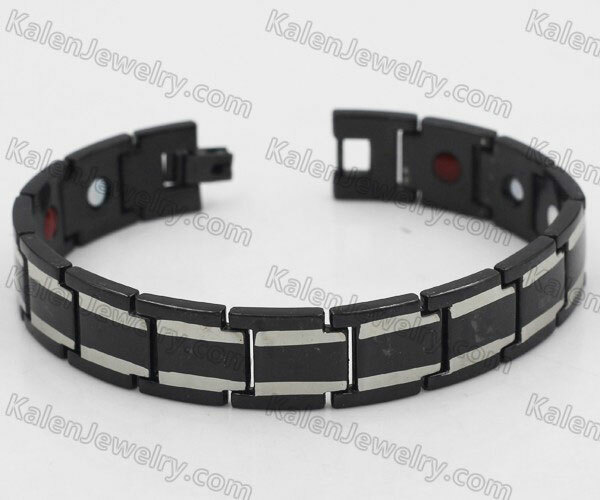 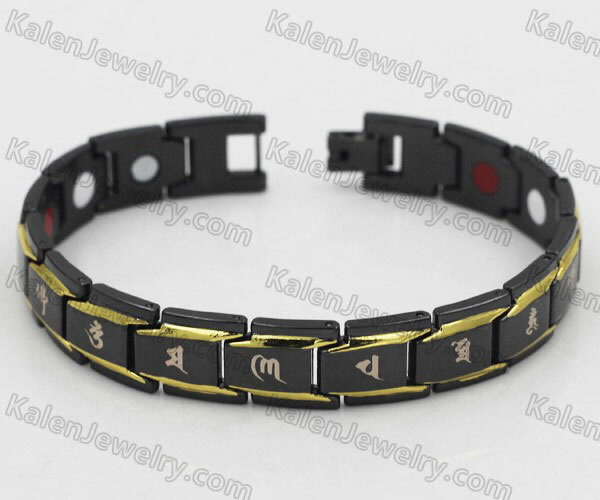 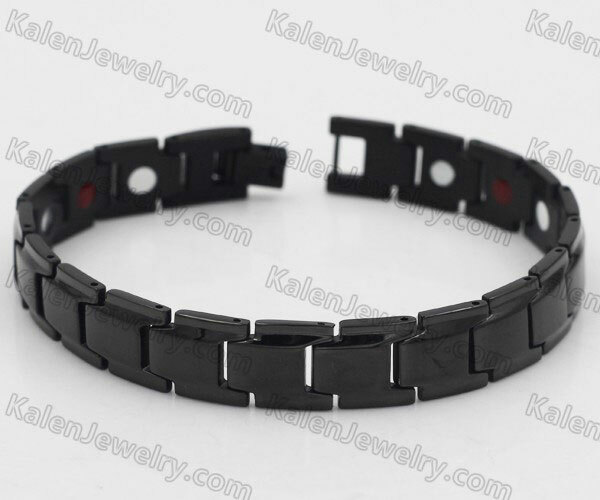 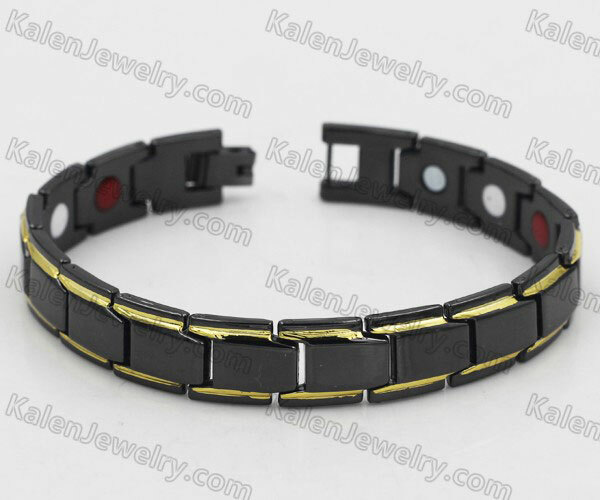 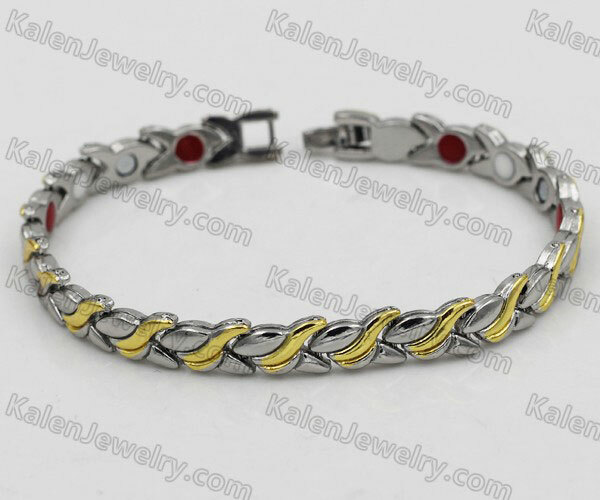 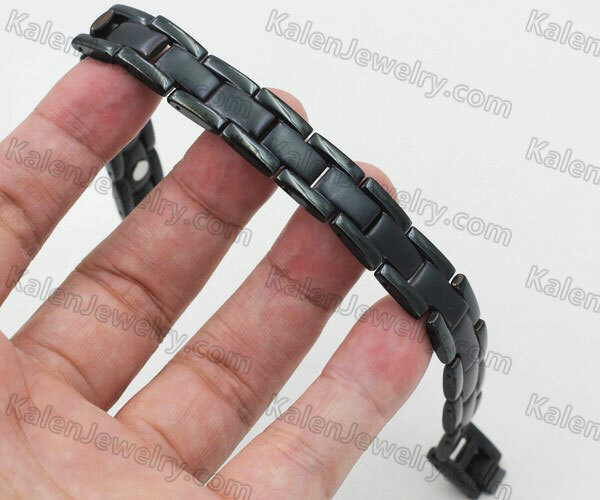 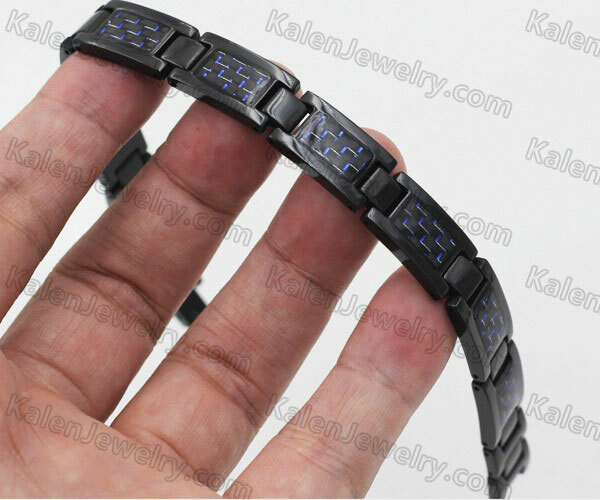 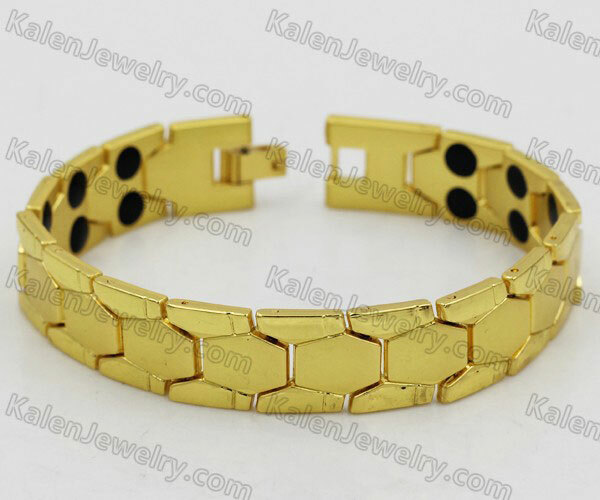 You can buy wholesale magnetic bracelets here in a good discount. 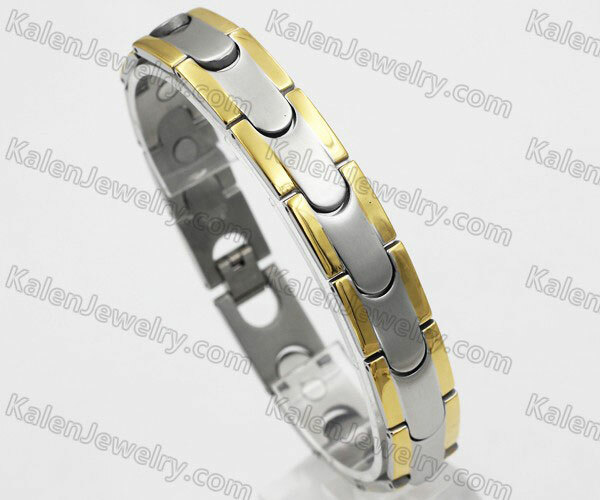 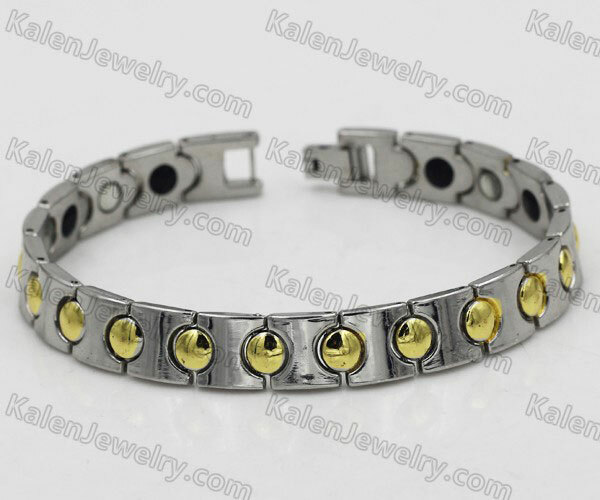 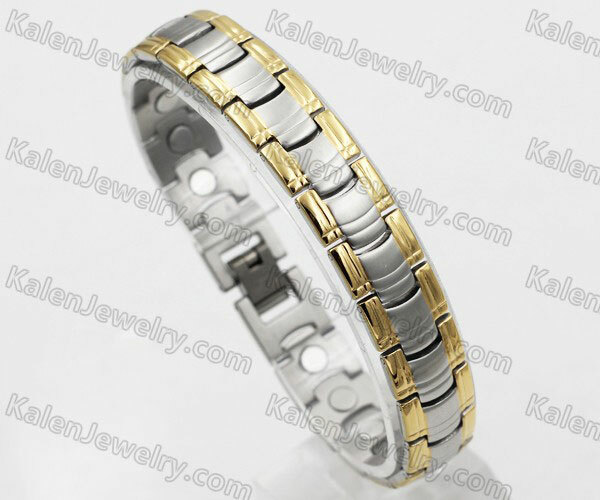 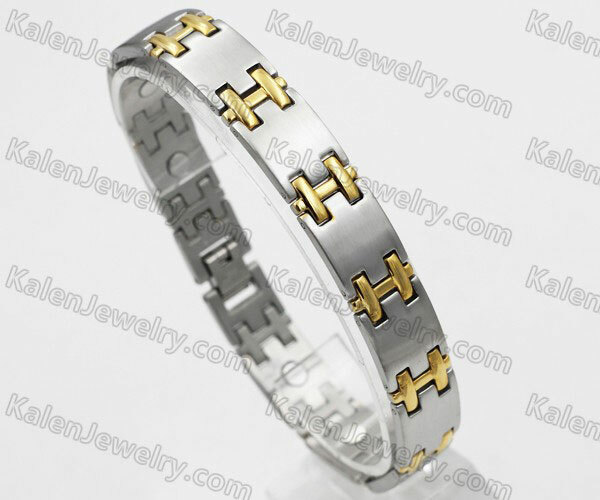 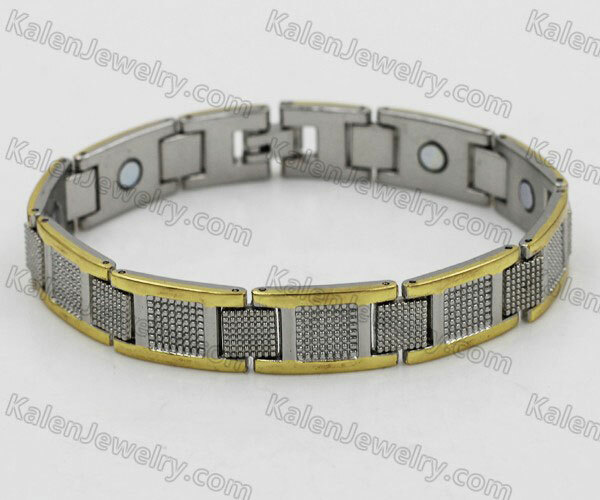 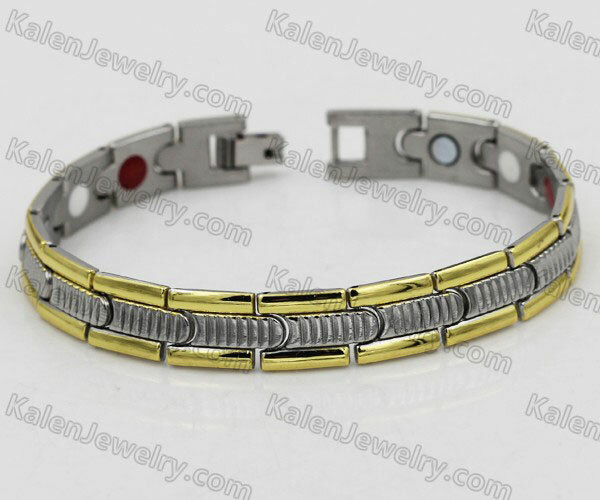 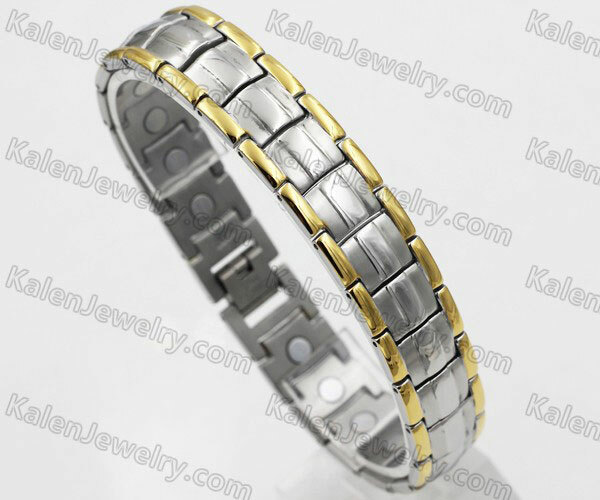 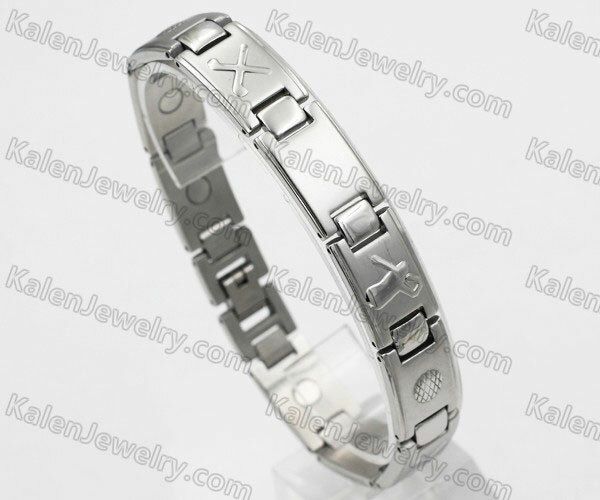 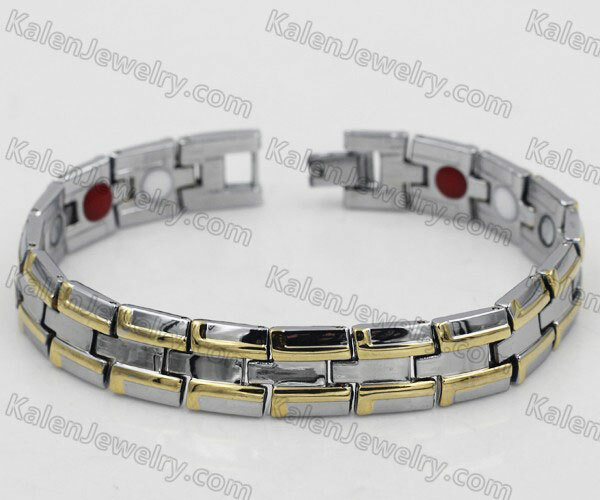 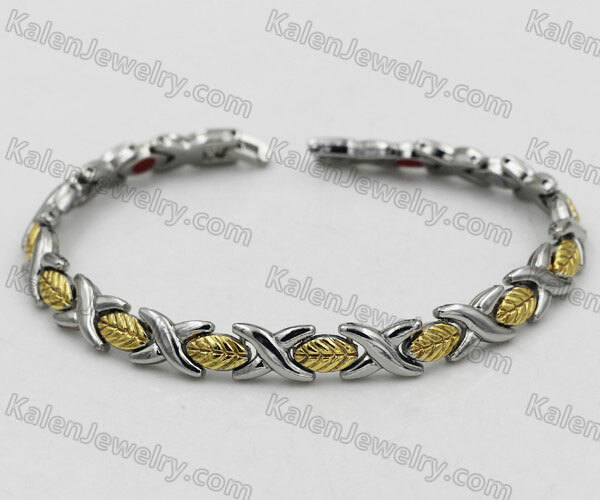 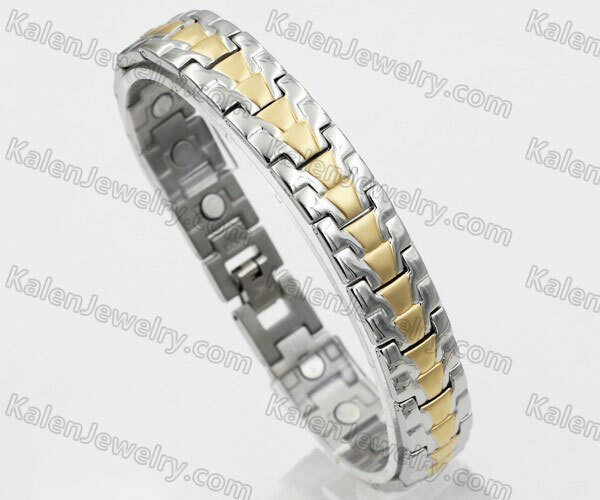 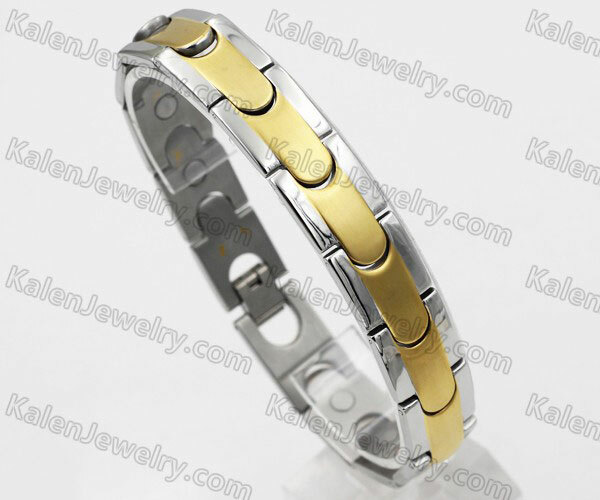 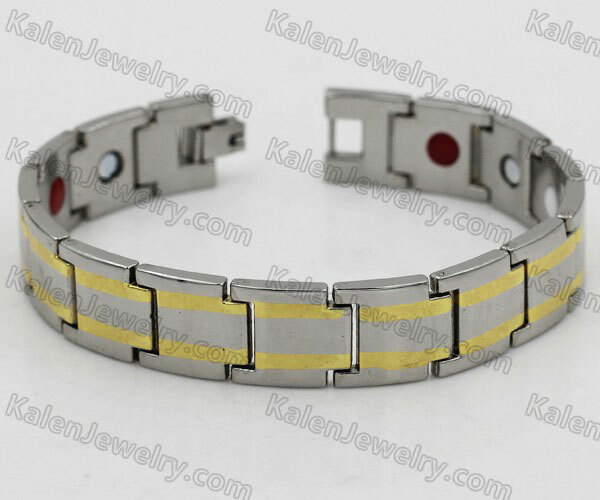 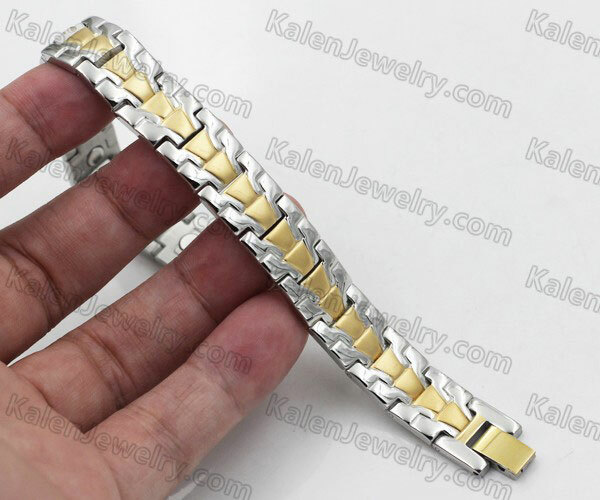 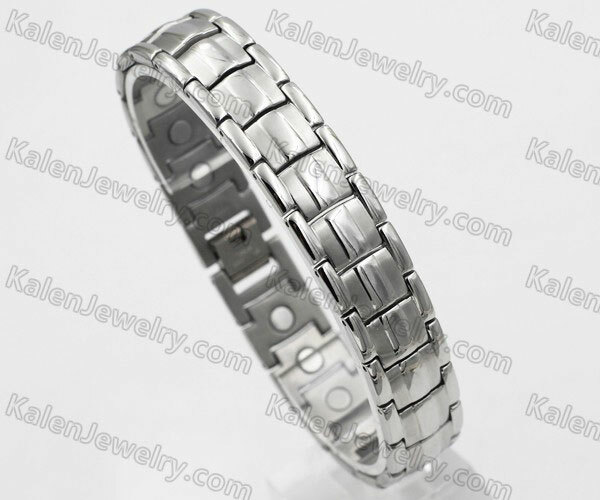 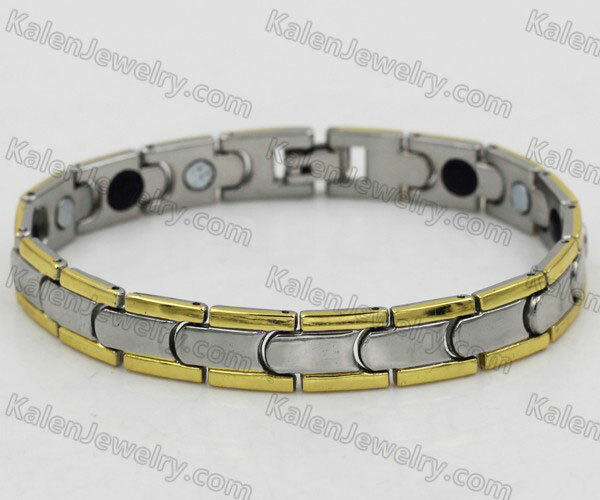 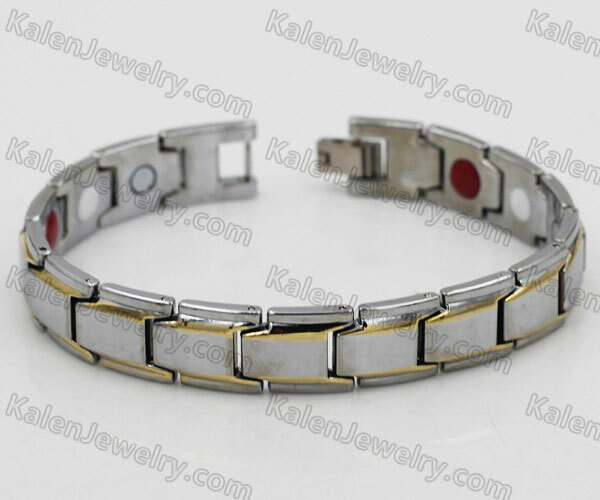 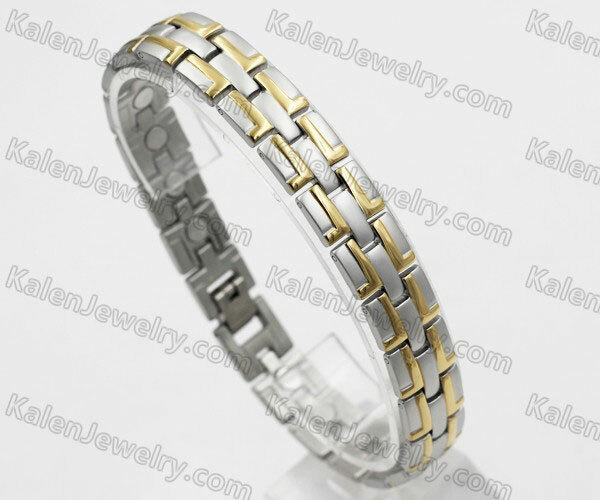 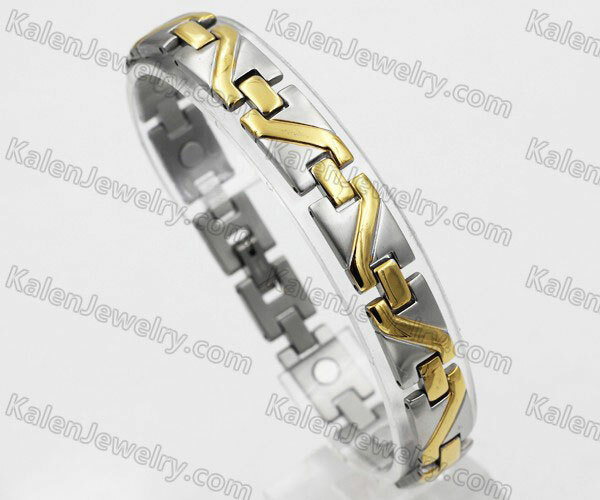 They are realy 316 stainless steel magnetic bracelets. 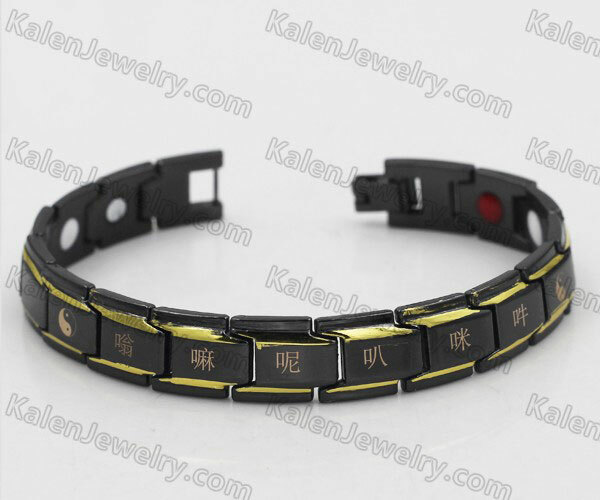 Very delicate health jewelry!